College Campus: 1132/C, Baitul Aman Housing Society, Adabor,Dhaka. School Campus(Adabor): 18 ,Adorsho Chaya Nir Housing, Ring Road, Adabor, Dhaka-1207. Zigatola Campus: 41/7/1, Natun Rasta, Kacha Bazar, Zigatola,Dhaka-1209. Expectations of quality educational institutions that can meet the needs of the one and a half century, in which those students, who are interested in education, have given me some thoughts to heart consciously. Queens College's Education "Education for the Future" Currently, the foundation of science-based information technology is fulfilling all the needs of the world and the education sector of our country. The main objective of establishing Queens School and College is to ensure overall education as the main center of the archeology. Continuing the day-to-day Queens School and College are now teaching about two thousand students to strengthen the foundation of society. Our Digital Class Room's Reading Deals can be reviewed online at home. There are 300 checkers and meritorious teachers, officers and employees engaged in making this teaching program practical and collaborative. In the meantime, the board of directors and directors of each of the board's directors and exams have made an enviable result in Queens School and College. In addition to academic activities in the intellectual development of teachers, parents and students, along with various types of cultural programs, sports and various co-curricular activities throughout the year, as well as conducting various types of cultural programs throughout the year. "Queen's School and College" will work on social issues to build strong, intellectual consciousness, social advancement, social solidarity, anti-social activities, and save the country. It should be noted that most of the people come from very middle class inhabitants. 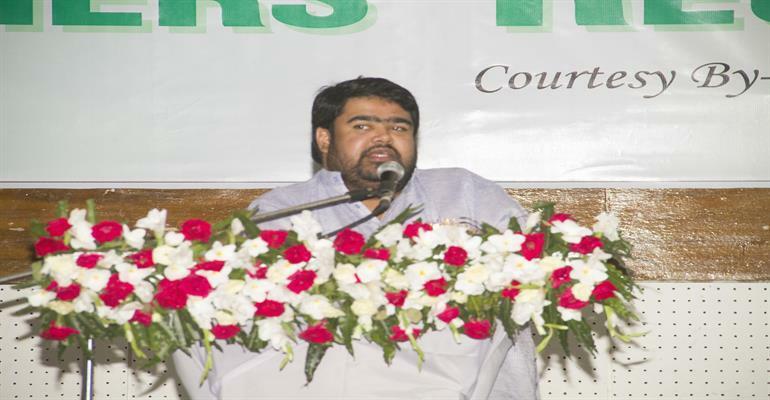 But the result of the institution is brighter than any other well-known establishments of Dhaka city. This consign of learning is really enriched with extra curriculum activities including Debating Club, Science Club, Rich Library, Sports and Scouts ornamenting with campus decoration. This is very self-important utterance of all scholars. 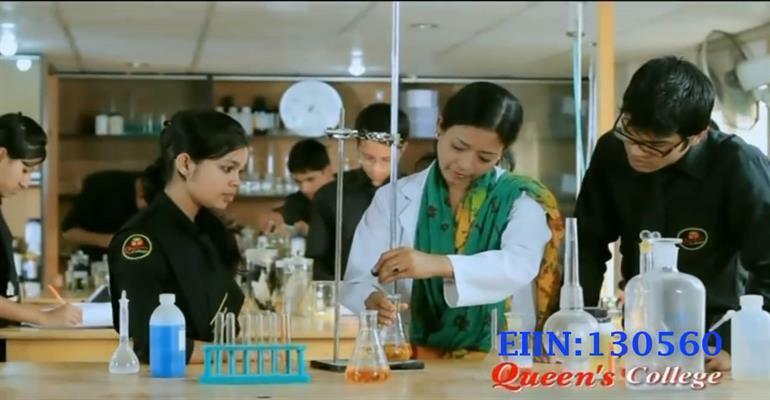 "Queen's School & College" is a very traditional position of Dhaka city.